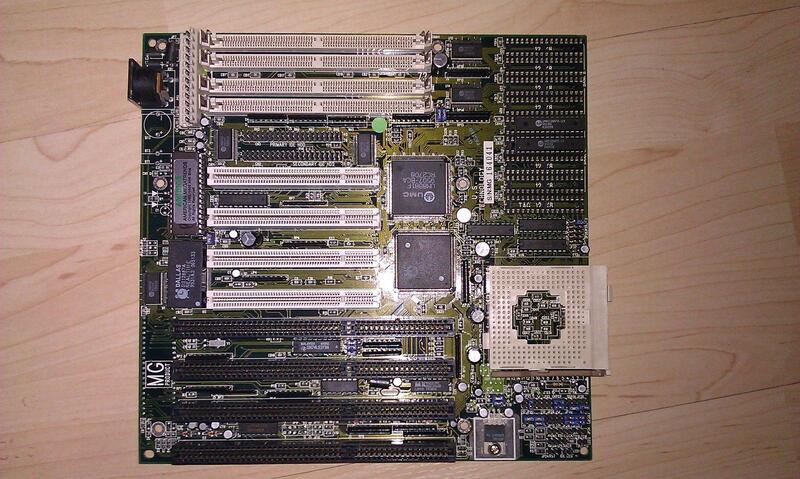 Old 486 motherboard... want to know manufacturer and model.. I can probably take a picture of it, but not now. As soon as I can borrow, my bro's digital camera I'll get one. Heh, that's the same board as my TD-4IP-UMC-AIO (manufacturer unknown, probably ECS). a few minutes ago. "Your post looks too spamy for a new user, please remove off-site URLs." eki, could you try again now posting your link? missing, but I do have a lot of them somewhere and I just have to dig them up. 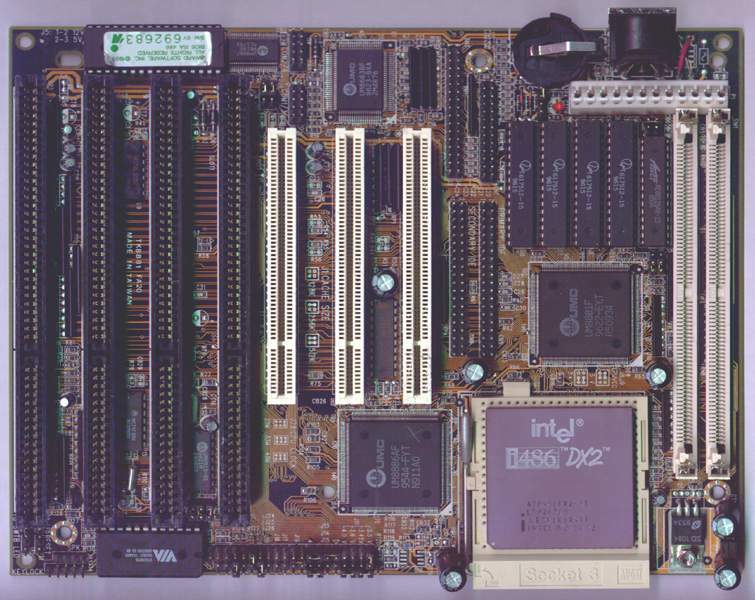 The safest bet is a 486DX33 as that runs 5V and 33MHz on the bus, should boot if you put in 2x 4MB FPM SIMMs and an ISA video card. That way we have the bios ID string and we _might_ get a bit closer to solving this one. I will dig up a 486DX-33 to see if I can make it post. 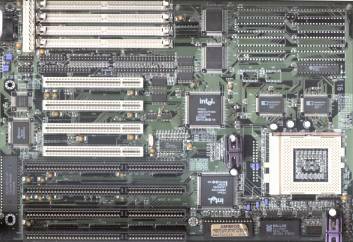 and we have a bingo for linking MG product to the TK-****-*** series of motherboards.